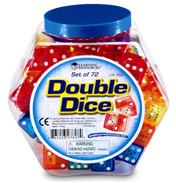 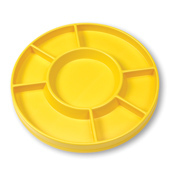 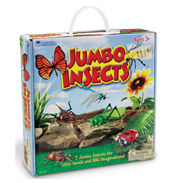 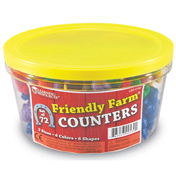 Available in a number of different shapes, sizes and colours, these counters are aimed at teaching children Early Maths. 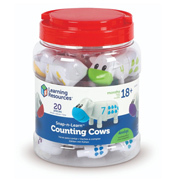 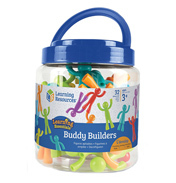 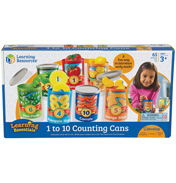 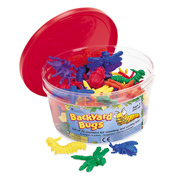 Children who are just starting to count will benefit from these child friendly plastic counters. 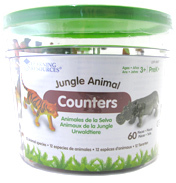 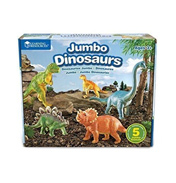 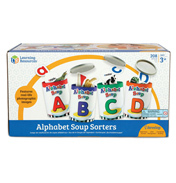 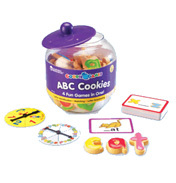 Specially designed for younger children, these counters are shaped as many different kinds of animals including Farm and jungle animals, and also Vehicle shapes.